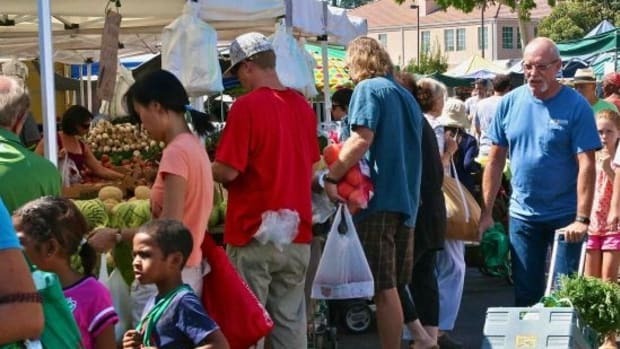 What does it say about our food practices if farmers are having trouble getting into a farmers market? File this one under outrageous. 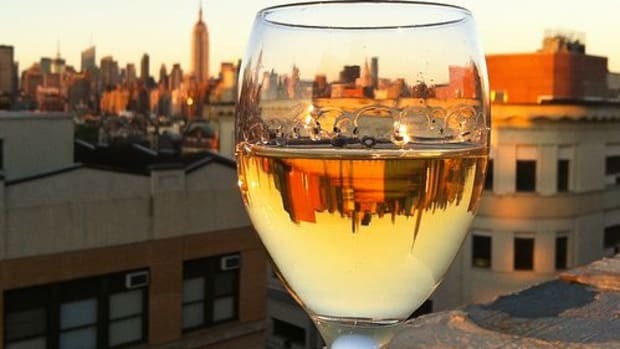 Last week, Manhattan Borough President Scott Stringer discussed a new study that detailed the obstacles in farmers gaining access to NYC-based markets on Brian Lehrer&apos;s NPR radio show. Hurdles such as high fees, unwarranted tickets from local police, numerous applications, lack of parking and hefty upfront costs are only some of the issues farmers are facing, according to the study, “Red Tape, Green Vegetables.” (What’s up with that NYC?). 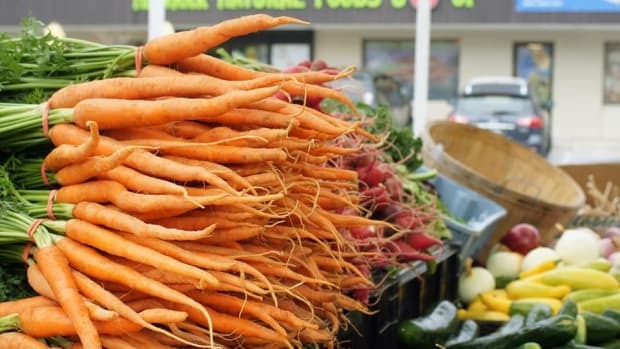 “[Farmers markets are] a vital link in terms of the food chain and our ability of the city to bring healthy produce into communities,” Stringer said. Out of 60 active farmers markets in New York City and its outside boroughs, a whopping 70 percent of those markets are in low-income areas. 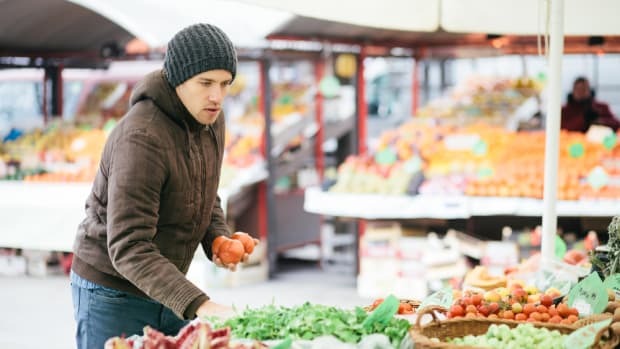 This means residents living in those communities—communities that historically lack access to fresh food—can stroll down the street and pick up a head of butter lettuce, kale or grape tomatoes without a hitch. The farmers market in my New Jersey town will be up and running in June. It&apos;s a big weekly to-do. Local veggies and fruits, cheese tastings and the pickle man. My kids (even my son who considers six peas a serving of veggies) love strolling through the tables of tomatoes and wet greens. I couldn&apos;t imagine our town without it. I also couldn’t imagine Union Square without the landmark Greenmarket—a wall-to-wall open market teeming with flowers, fish, produce, artisan breads and everything else delicious. It’s a downtown oasis. But this is nothing new in Manhattan. 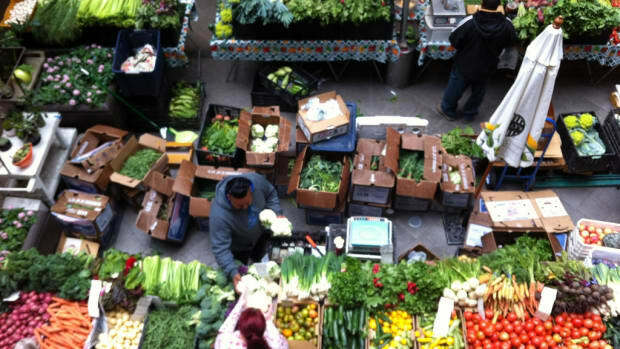 Urban agriculturists have long stocked NYC-based farmers markets. 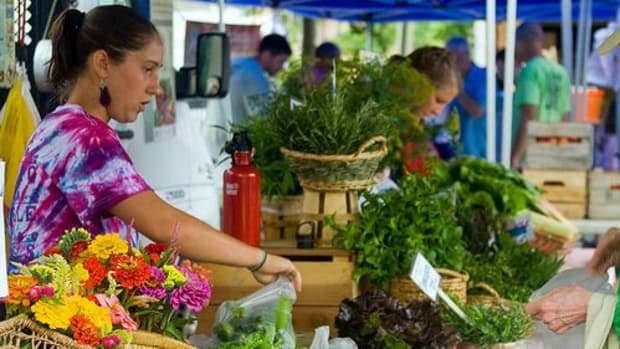 And more, farmers markets have access to a pool of New York State farmers. (Hello New Jersey and Connecticut!). Most recently, the New York Times City Room blog featured the first farm in 386 years to be cultivated in lower Manhattan’s Battery Park neighborhood. One-acre of farmland nestled between the Hudson River and the Financial District—now that’s something to shout out about. Clearly, this isn’t an issue of product. Here’s one more concern to add to the list. If NYC can���t get its farmers market issue solved—wait for it—Wal-Mart is clamoring to step in. Okay, let’s give them this: Wal-Mart would offer low-priced produce so that on any given day, a head of broccoli can be found in an otherwise bare-shelved market. (All together now: at what cost?). 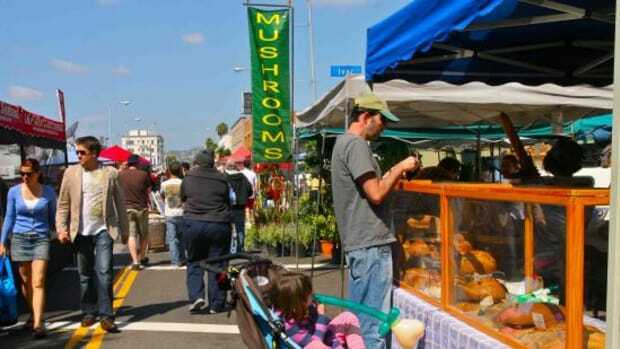 Interested in starting your own farmers market? Decide on the kind of market you want to start. Determine location and research guidelines. Approach vendors. You can do this by visiting other farmers markets, and searching out local farms. Persuade vendors why they should join your market. 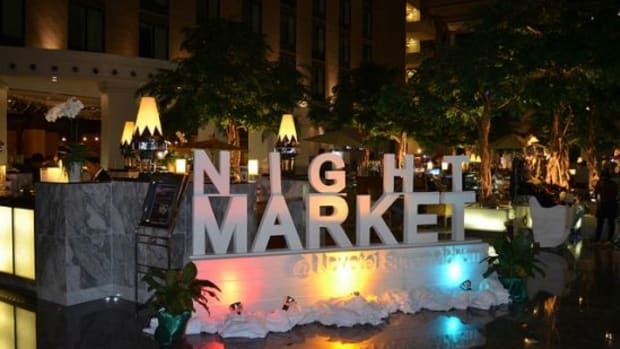 Choose vendors based on what they can offer the community and market. 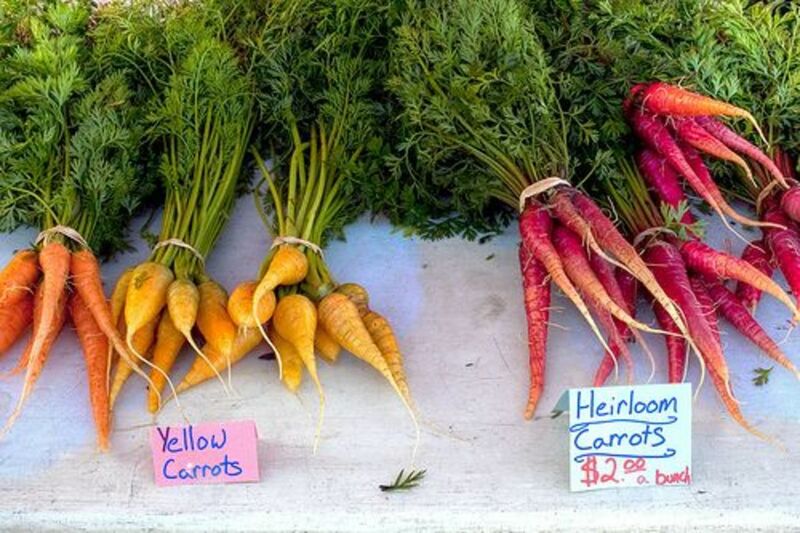 More pointers from the Rodale Institute on starting a farmers market.